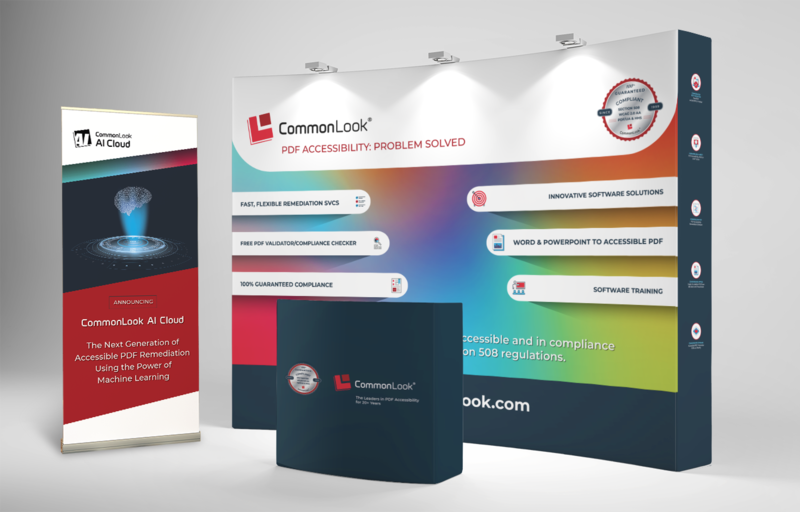 CommonLook is excited and proud to be presenting and exhibiting at the CSUN 2019 conference again this year! We will be at booth #423 so be sure to stop by to say hello and learn about our exciting innovations such as CommonLook AI Cloud. We will be performing demonstrations on our product suite of tools for PDF Accessibility and can answer your questions on any our software tools, services or training offerings. Our entire sales team will be available to meet with you and we will have a hospitality suite over in the Anaheim Hilton for one-on-one meetings to help our clients develop their strategy for ensuring documents are accessible. Stop by our booth #423 and ask about our hospitality event that will be held in the Anaheim Hilton, just across the parking lot from the CSUN host hotel. This Invitation Only event will be held in conjunction with our partner Monsido. Monsido and CommonLook have partnered together to provide robust web and document accessibility compliance reporting. Monsido’s web governance suite goes beyond just web accessibility reporting and gives you the full picture of the health of your web site, including SEO, Quality Assurance, Inventory, Analytics and full web accessibility reporting including for any PDFs on their websites to ensure there are no problems or issues with accessibility codes and standards. For this event, we will have our CommonLook and Monsido team available as you mingle with the crowd and enjoy food, drinks and dessert. 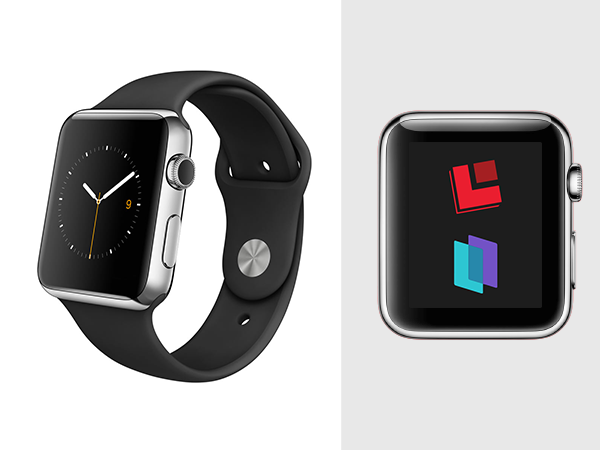 We will also be giving away an Apple iWatch, so be sure to stop by our booth to learn more details about the event. As we get closer to the event, we will have more announcements to make, so be sure to sign up for our newsletter to keep in touch on the latest news.